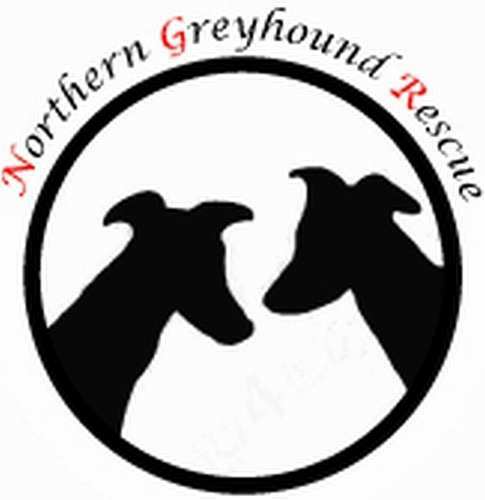 Northern Greyhound Rescue is a small registered charity in the North West/Lancashire area dedicated to improving the lives of Greyhounds and Lurchers. Other Sighthounds may on occasion also come into our care. Permanent and foster homes are always needed for the dogs . The dogs come to us from both licensed tracks and unregulated or 'flapping tracks' and we also take in stray hounds. The dogs are then housed in either foster homes or private boarding kennels until loving new homes can be found for them. We also look for new homes for dogs who for many reasons, generally through no fault of their own, can no longer stay in their present homes. The majority of Greyhounds are retired from the race track by the time they reach five years old, sometimes a lot sooner if they are injured or simply 'don't make the grade' . Considering they have a life expectancy of twelve to fifteen years, they are still young dogs when they finish racing. Greyhound Rescues around the country strive to save as many of the hounds and rehome where possible but unfortunately, due to the large numbers bred for racing each year, there will always be homeless hounds. Greyhounds and Lurchers make fantastic pets and loving, loyal companions. Each has his own distinct personality, but as a whole they are amazingly adaptable, intelligent and placid dogs who love people.